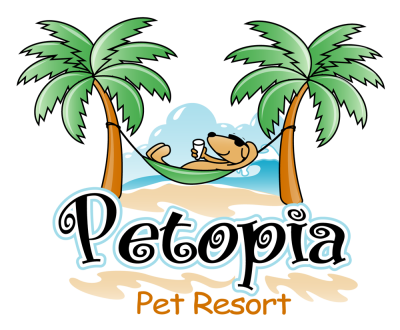 Whether a weekend or a week, your pet will enjoy staying & playing at Petopia. Our dog guests will benefit from clean indoor rooms with attached outdoor patios and climate controlled buildings. Feline guests will stay in 3-tiered cat condos located in a private room away from the dogs. Petopia offers a wide range of the highest quality services for your pet. At Petopia, we believe that pets are part of the family & during their stay with us, they will be treated with the same love, respect & attention you give them. We at Petopia are committed to providing a safe, fun & stimulating social environment for your dog while you are away at work or while your pet is boarding with us. 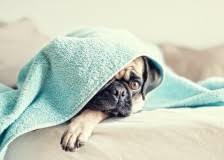 The physical, emotional, & psychological stimulation your dog will receive is invaluable compared to leaving them home alone. 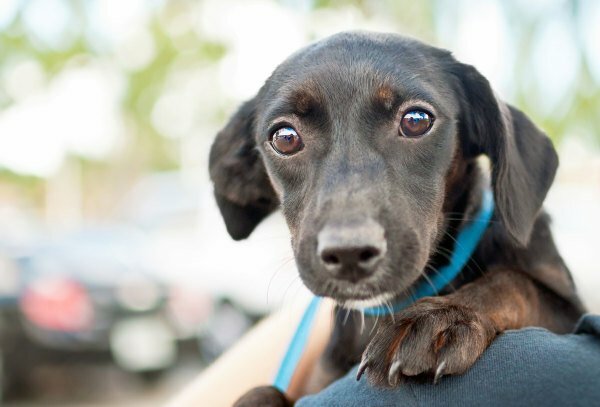 Doggy Day Care has helped many owners keep their dogs physically & mentally healthy. 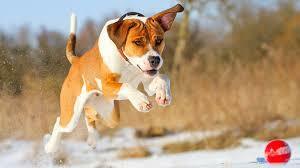 We provide a place where your dog can socialize with other dogs & release some energy. Remember, a tired dog is a good dog. Social interaction is a necessity in their life. Please call to schedule an interview. 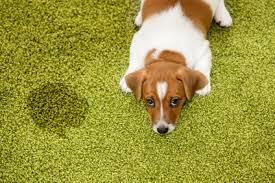 At Petopia,we have two large gated artificial grass yards to individually exercise your pet. Our shaded play yards provides a safe place for your pet to run on artificial grass, play & stretch paws. 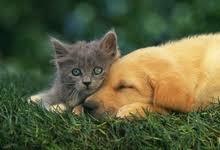 You can choose from a variety of play activities depending on your pet. From active play such as ball catching to a peaceful, easy stroll or lap time, each pet given undivided attention. And of course, lots of petting is always included. Petopia pet boutique offers a wide arrangement of pet products, treats & gifts for you & your pet. Check-In : Offered anytime during our office hours. Boarding charges apply to drop off day, regardless of drop off time. Check-Out: Offered anytime during our office hours. Boarding fee will be charged for pets picked up after 12:00p.m. on departure day. 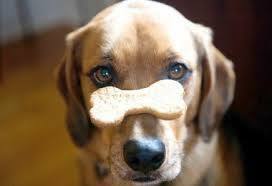 We serve breakfast, lunch & dinner that you provide for the duration of your pet's stay. Please pack dry food in meal-sized portions in zip lock bags. If you prefer, we also offer dry food for a nominal fee. We can accommodate any diet you provide. A healthy pet is a happy pet & in order to ensure the safety of your pet & all pets at Petopia, we require current vaccinations.